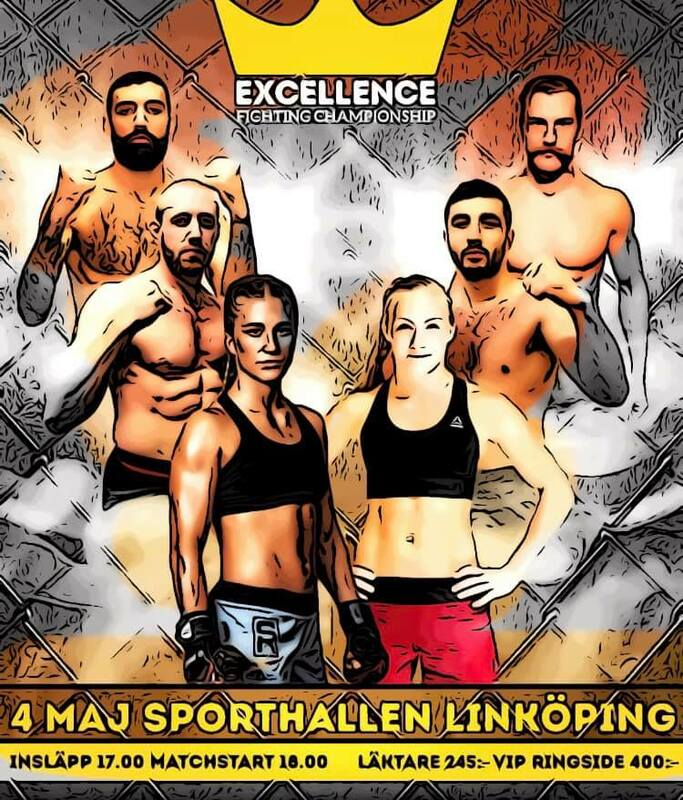 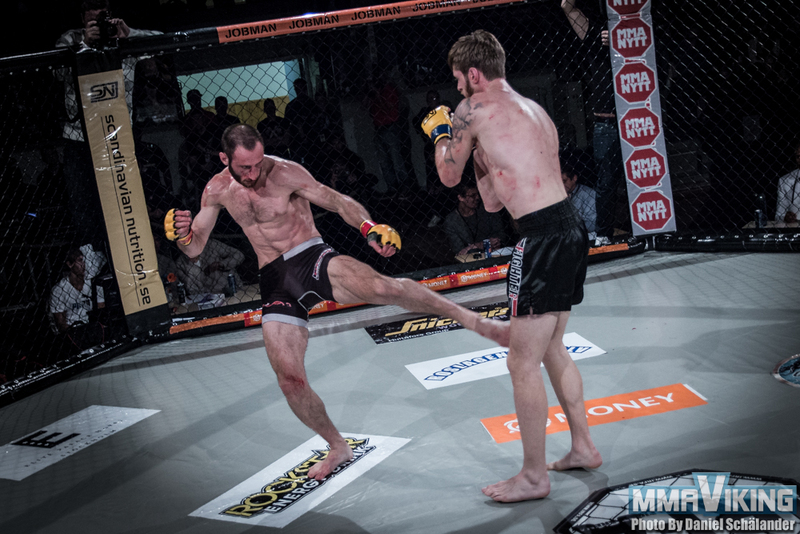 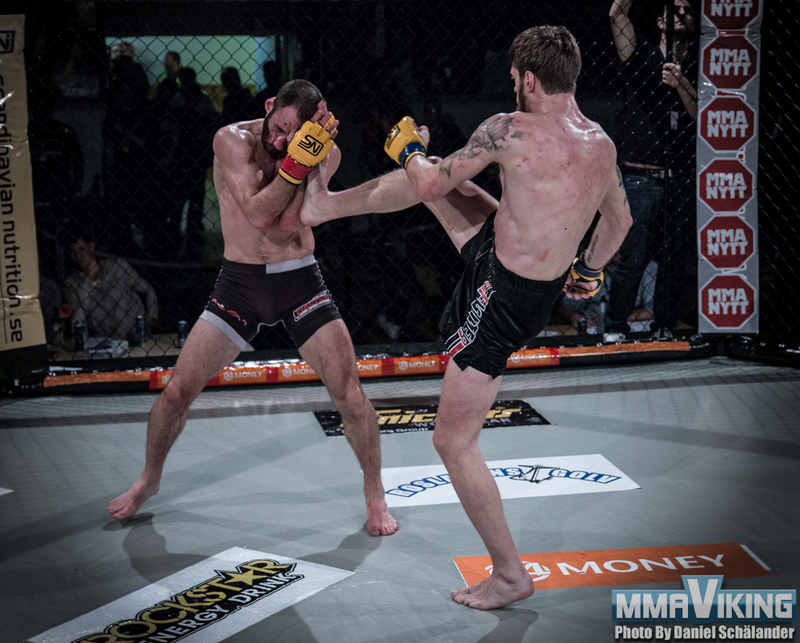 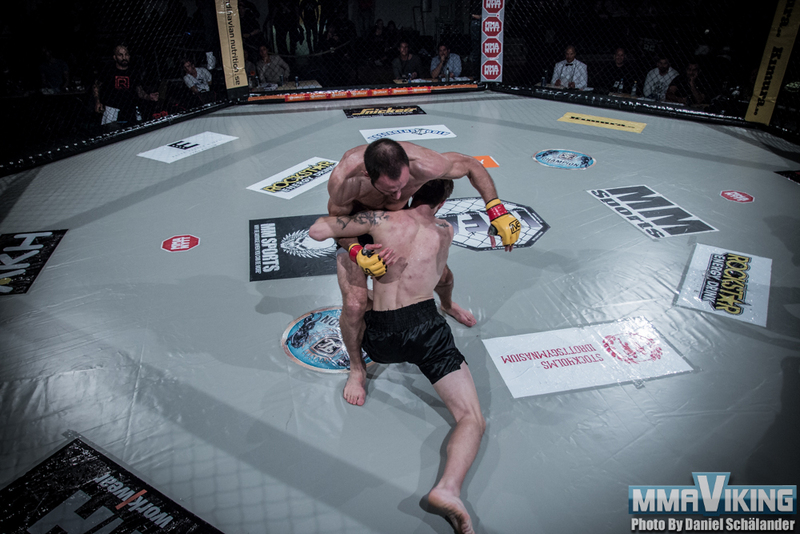 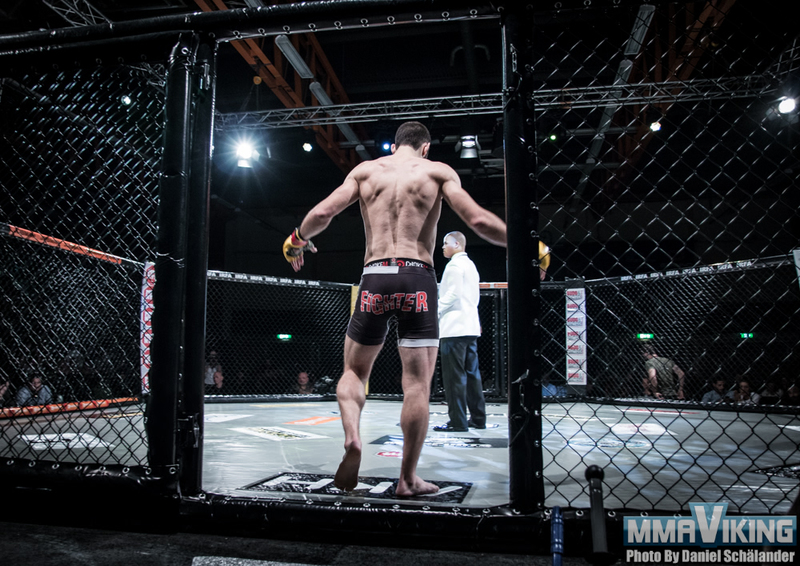 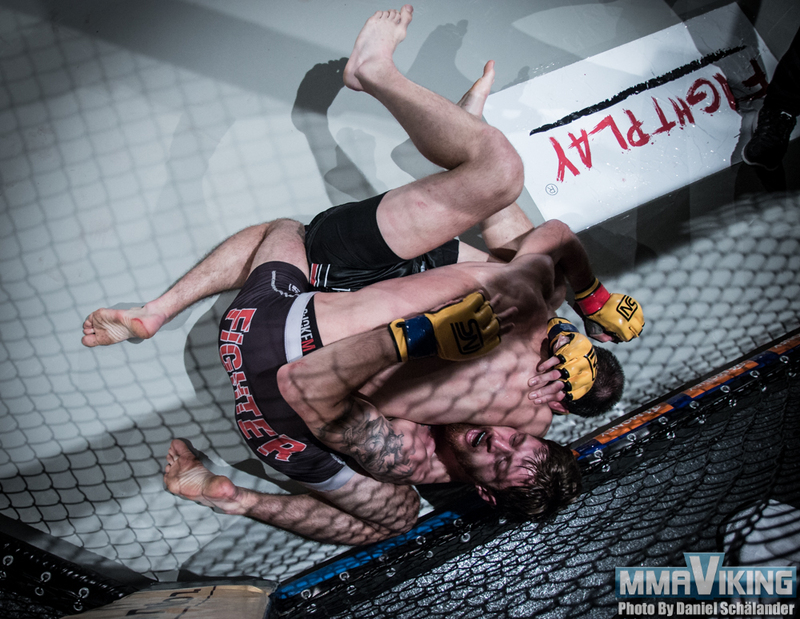 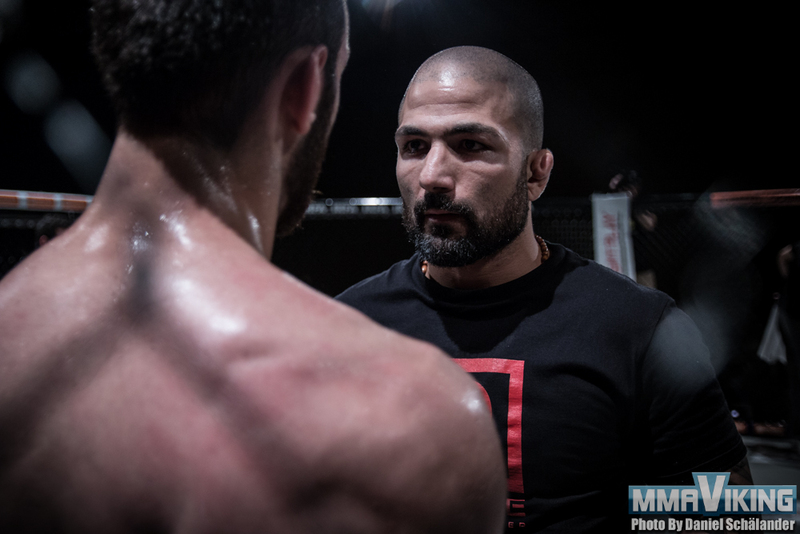 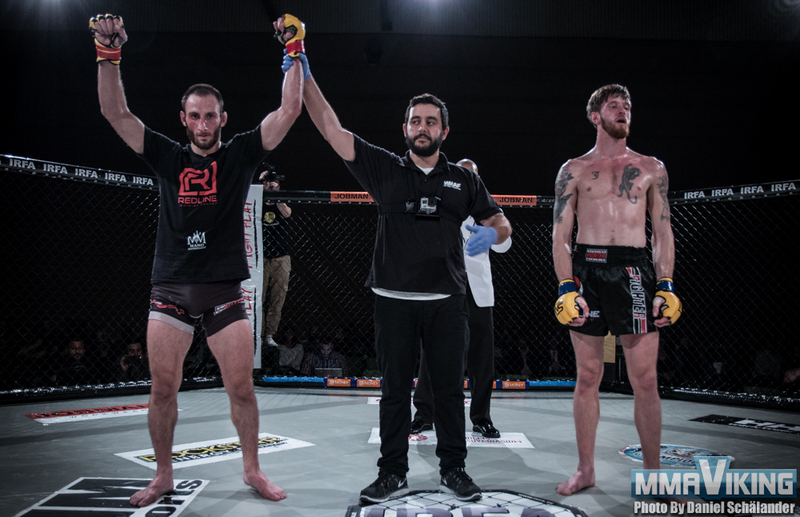 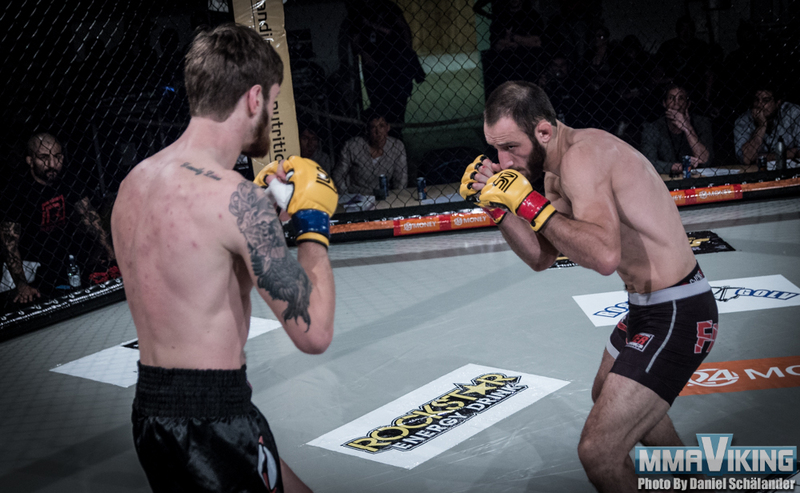 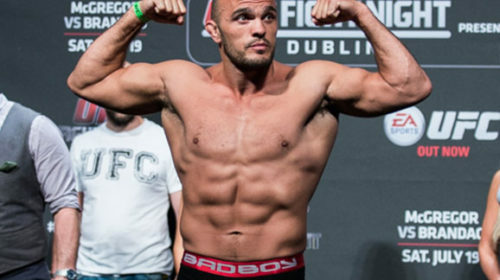 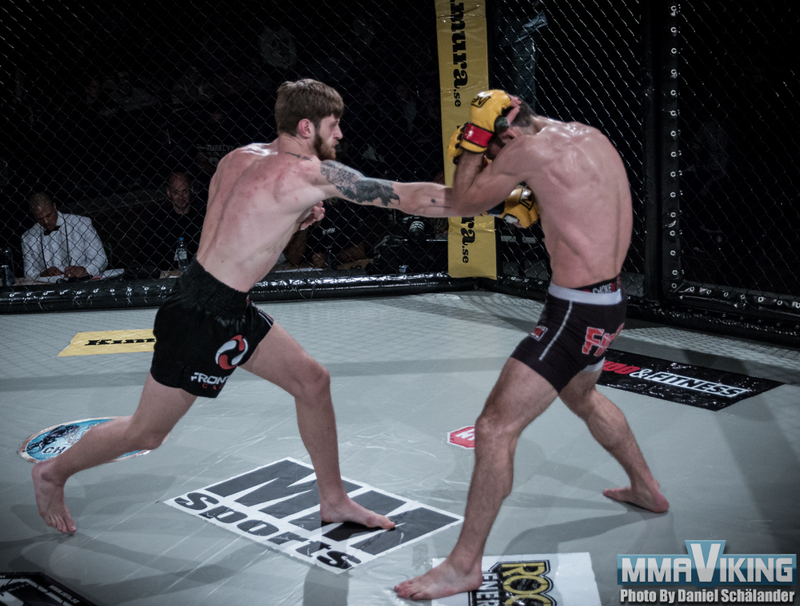 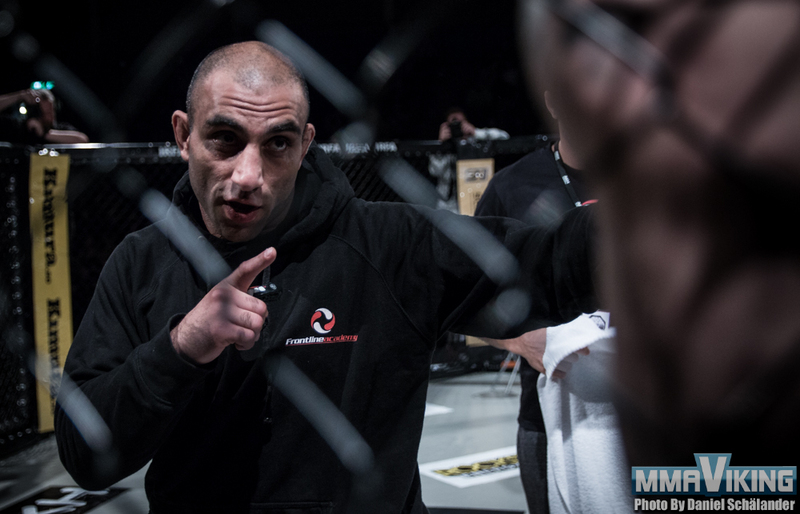 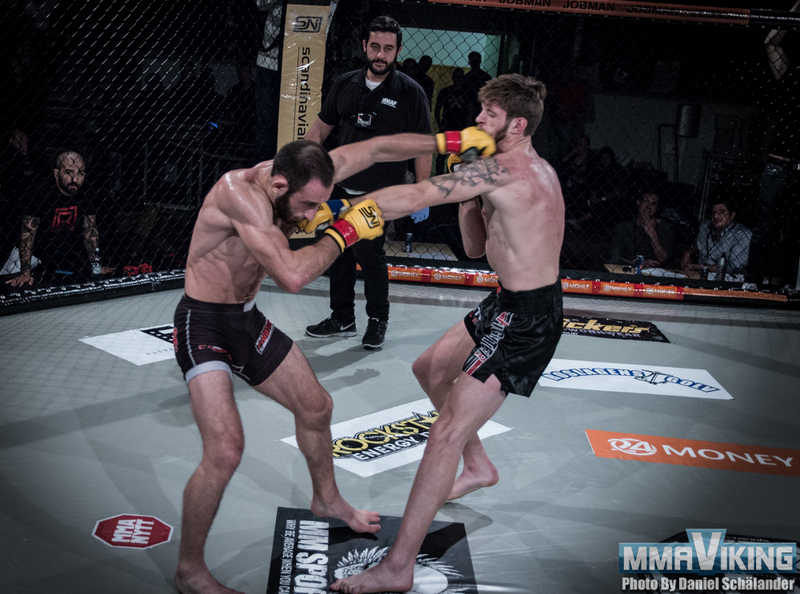 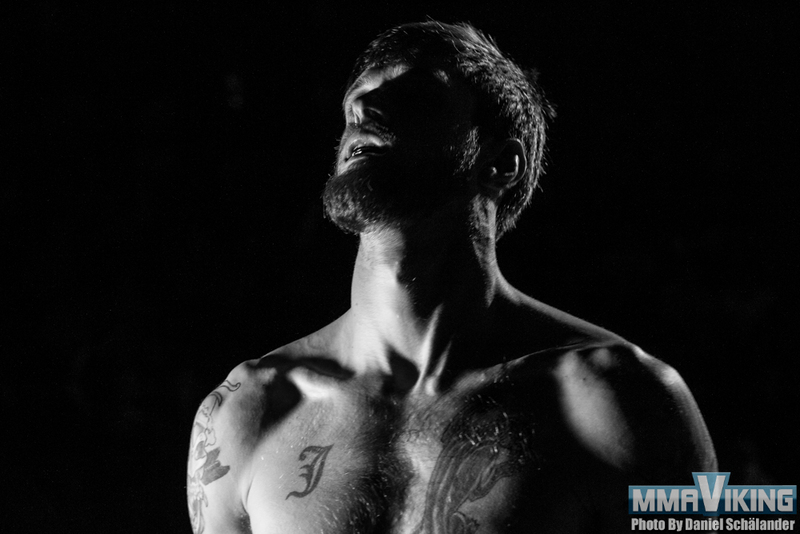 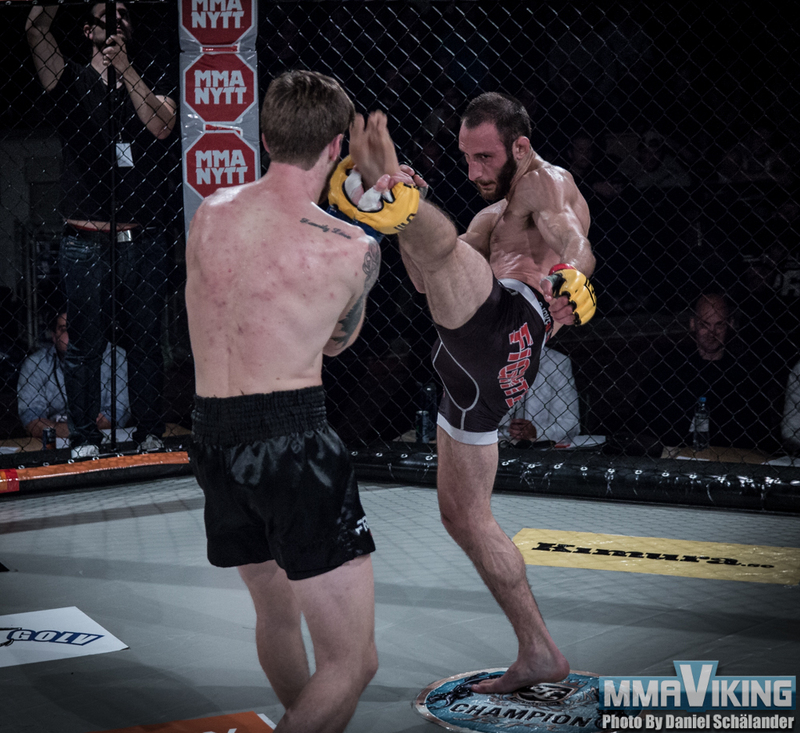 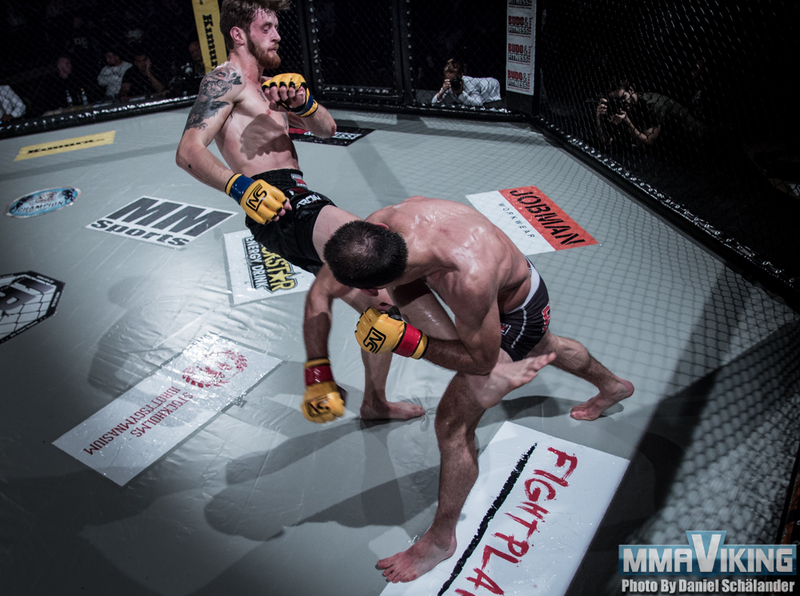 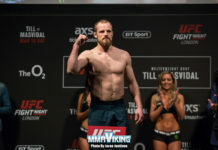 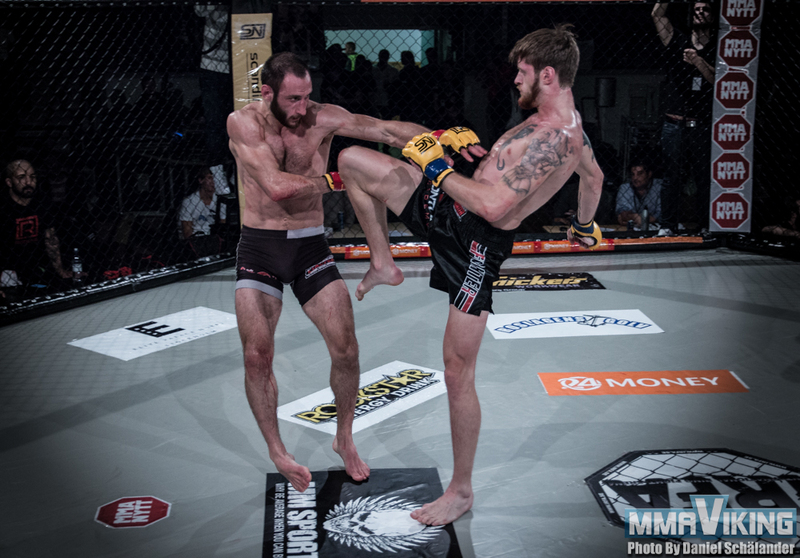 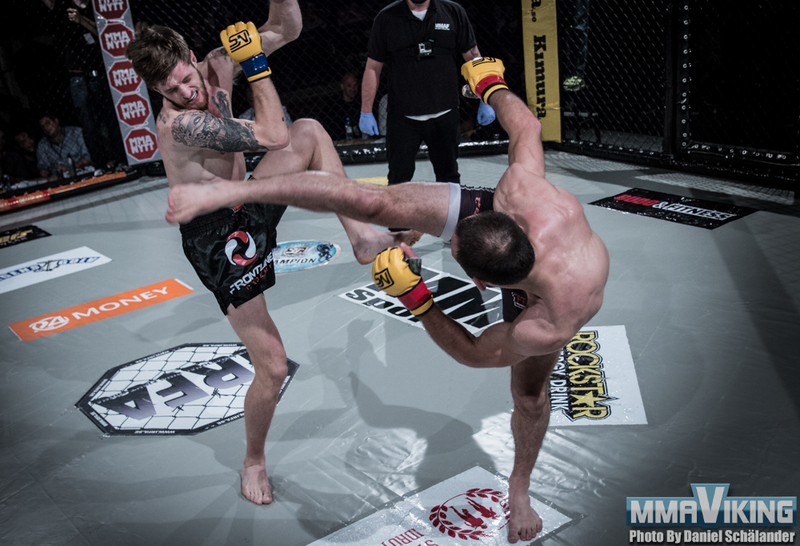 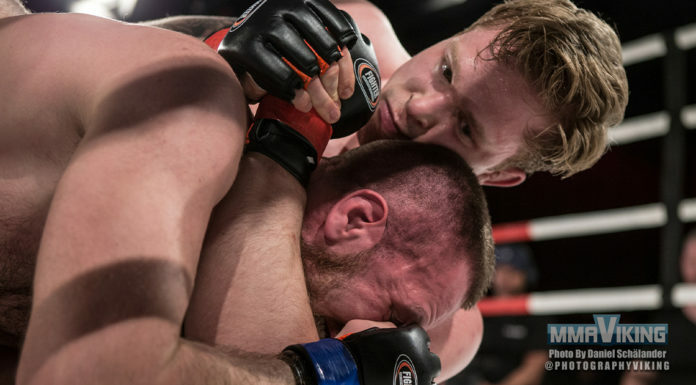 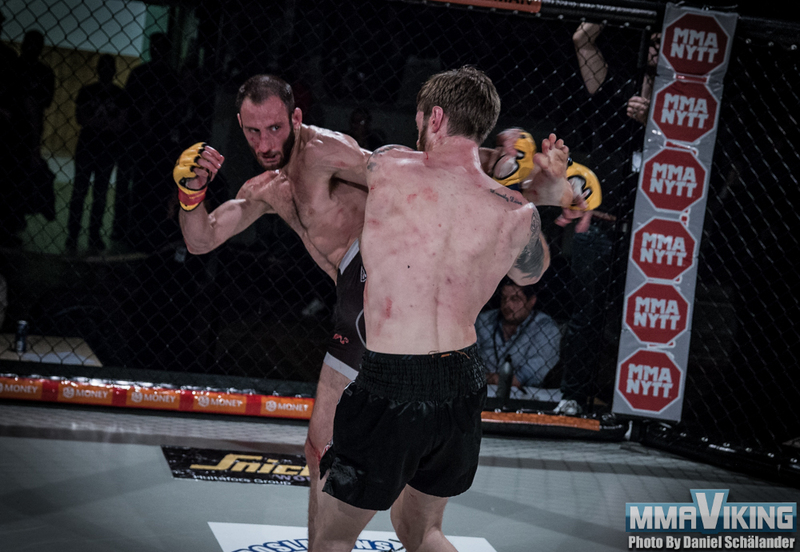 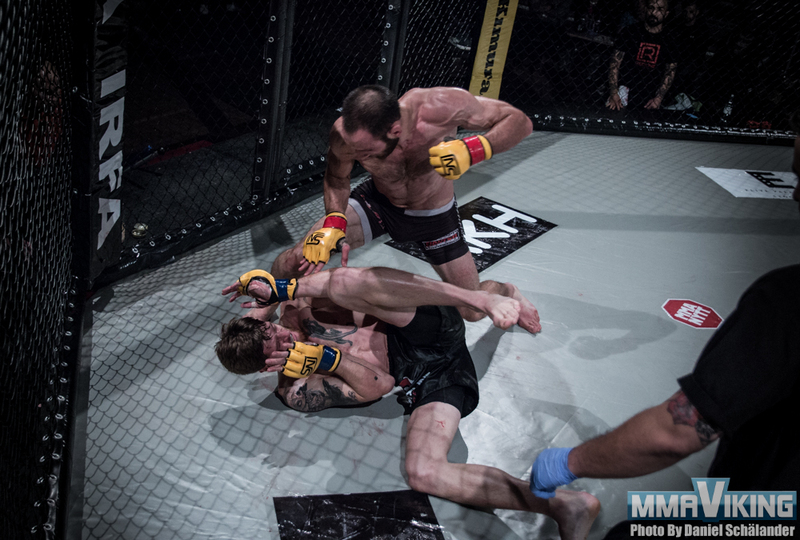 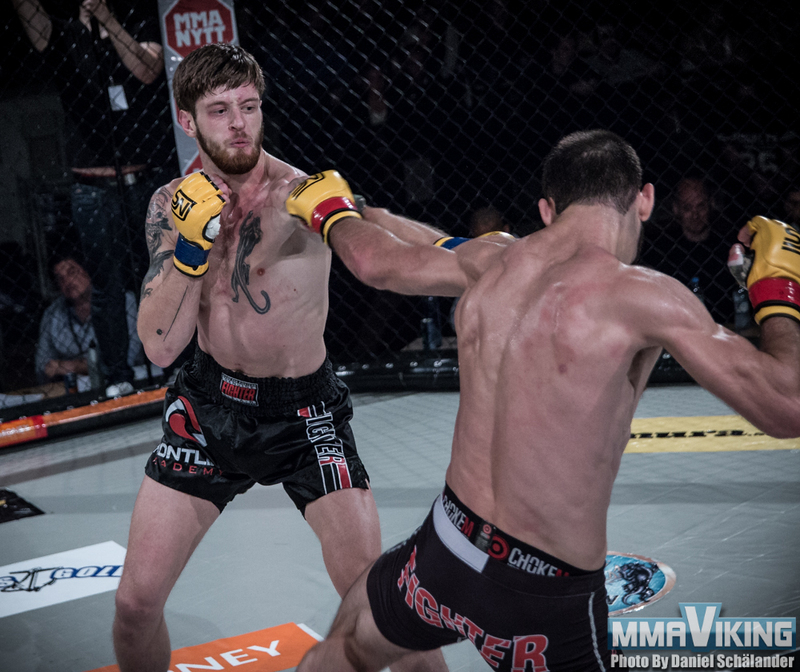 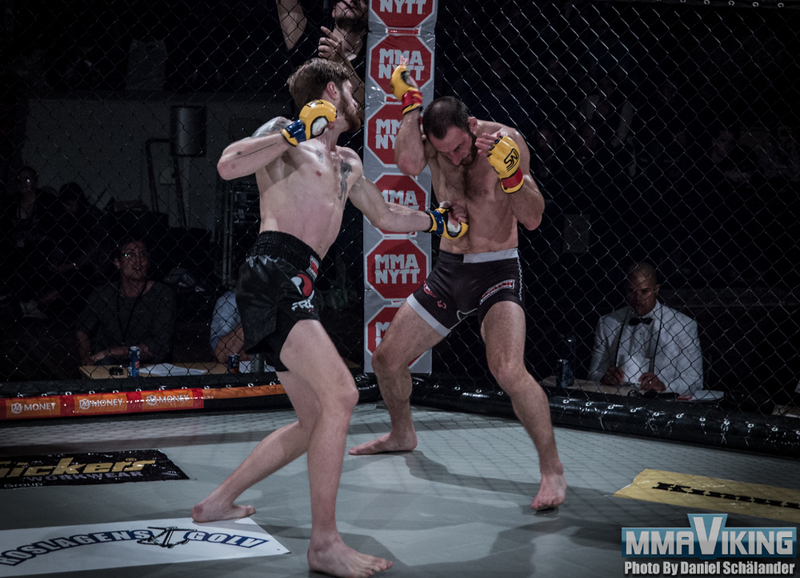 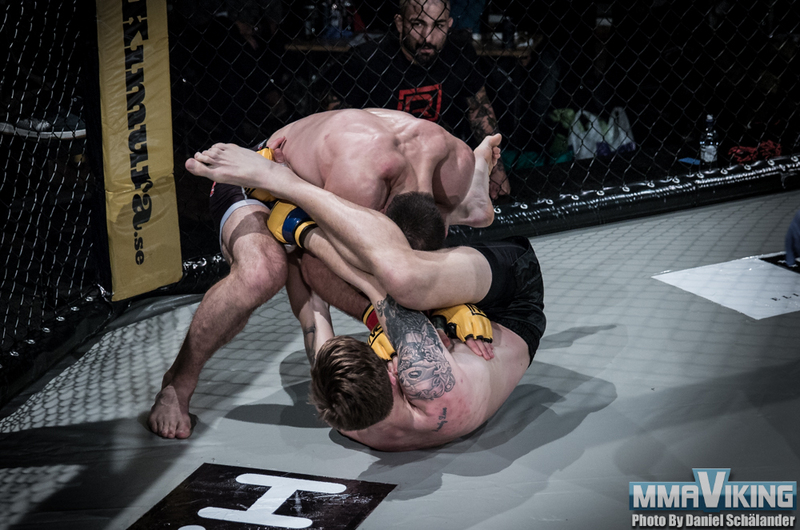 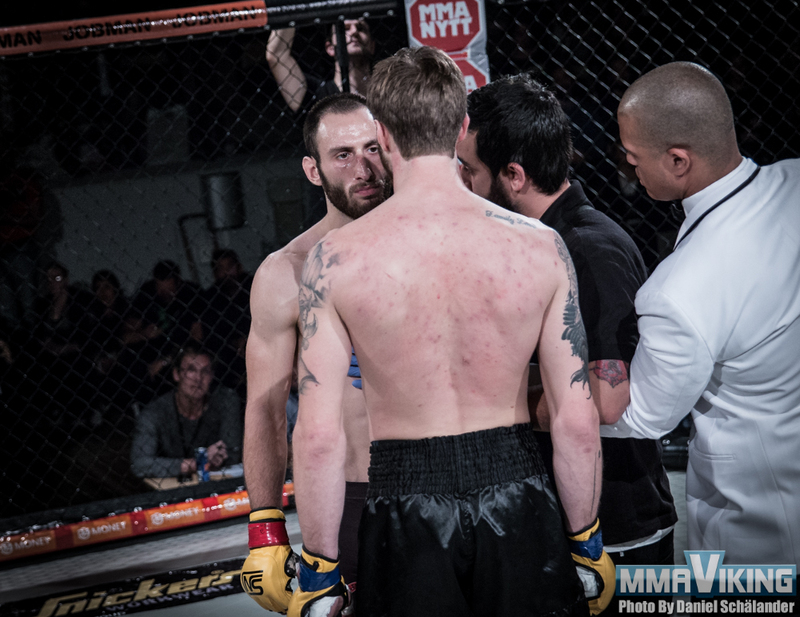 Sweden based Guram Kutateladze was able to outpoint Frontline Academy’s Joachim Tollefsen in the co-main MMA bout. 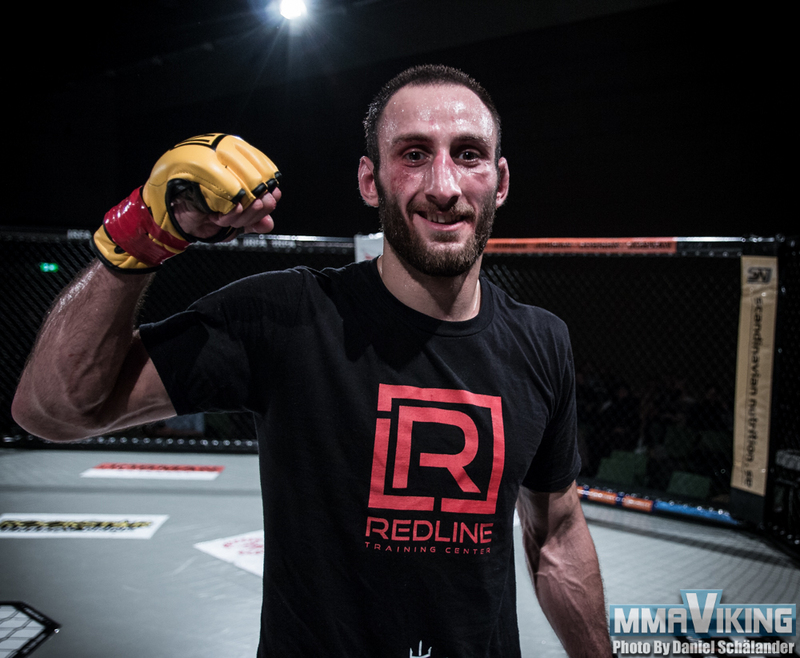 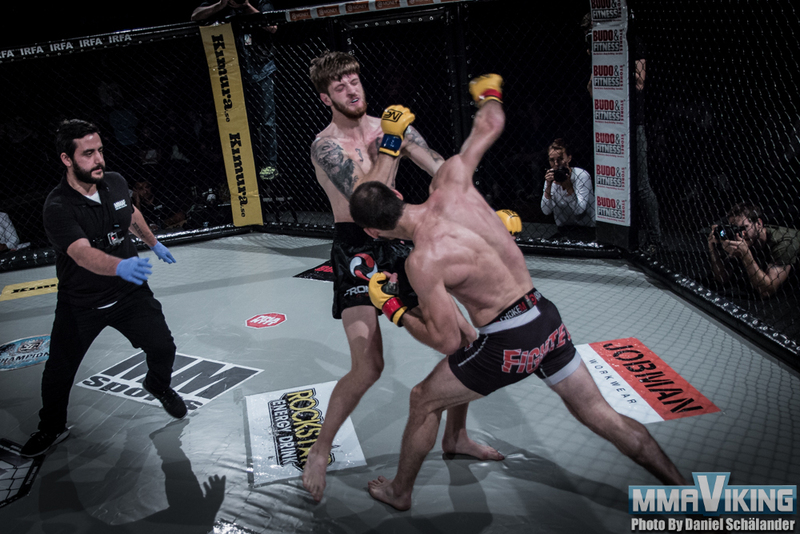 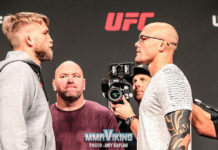 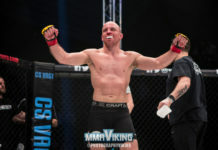 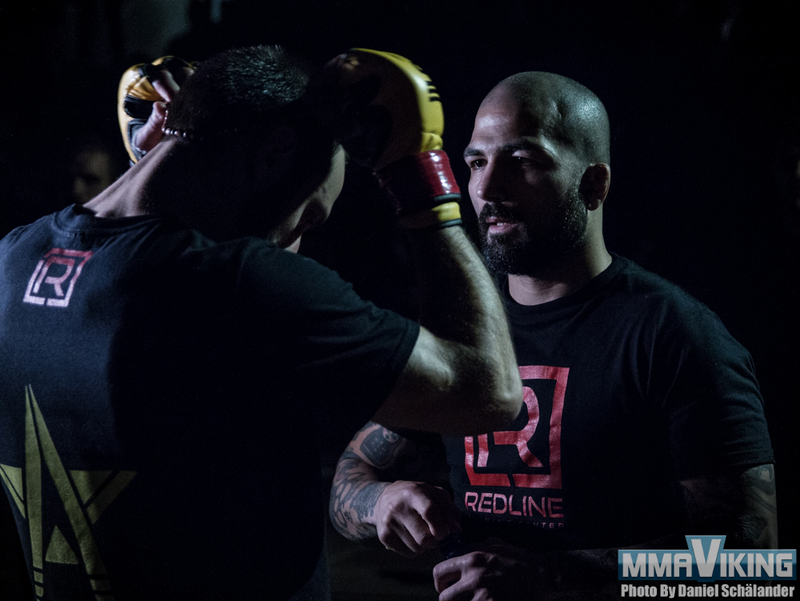 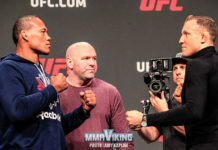 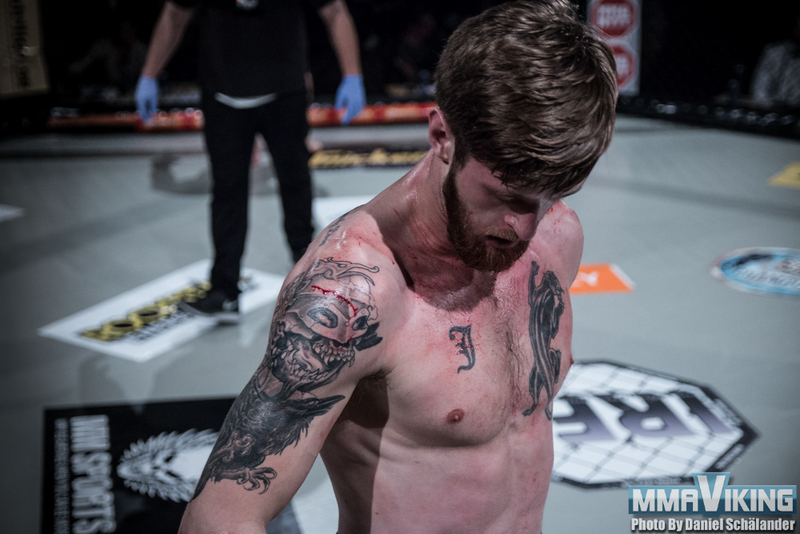 Daniel Schälander was cageside to capture 15 minute battle, leading to the Redline MMA / Allstars Training Center fighter strike his way to the win. 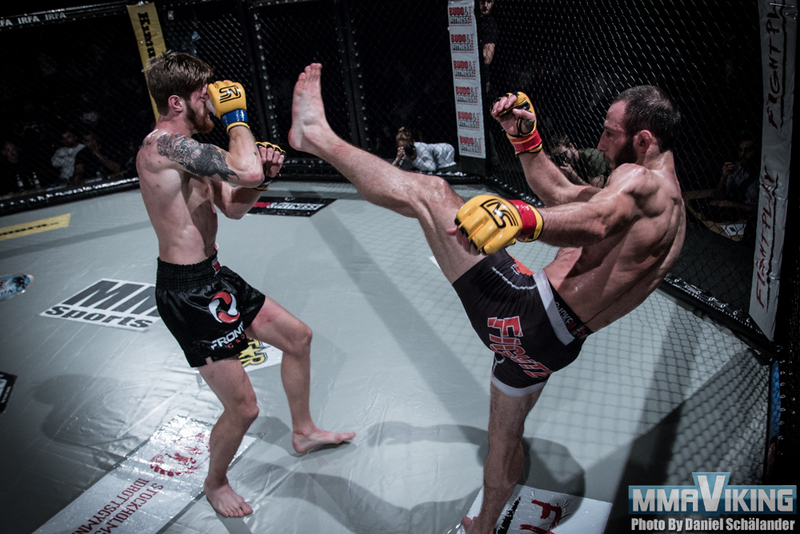 Check em out!